Strategic, well-thought out posts and updates relevant to the pet owners in your community enhance relationships, build trust, and create dialogue—all of which will bring people through your door, strengthen your client base, and increase your revenue. 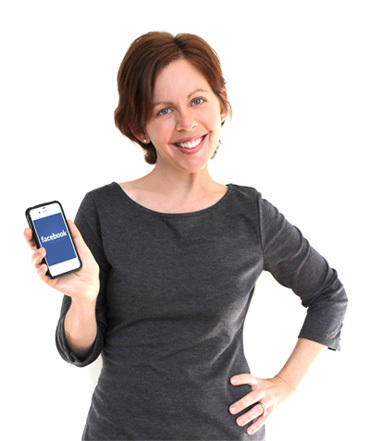 Facebook : Powerful and inexpensive, Facebook can help you directly interact with clients and potential clients while simultaneously spreading the word about your clinic's care and services. Twitter : With its sizable online community, Twitter helps you communicate directly with your clients in real time and allows you to react quickly to clients' questions and needs. It allows for instant updates on promotions and initiatives, blog entries, and other news of your practice. LinkedIn : For a more sophisticated social media approach, LinkedIn exposes your veterinary clinic to thousands of existing and potential clients. This business-to-consumer networking site increases your referrals, generates testimonials, and drives potential clients to your network. Google+ : Google+ allows you to share pictures, links, and videos, and connects you to Google's powerful search engine platform. 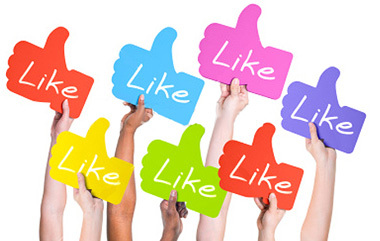 Cross-posting to Google+ from Facebook or Twitter can dramatically increase your marketing reach. YouTube : YouTube reaches more US adults ages 18-34 than any cable network. This popular online venue allows you to interact with clients through instructional videos, tutorials, and a video tour of your clinic. Clients love to see you demonstrate pet care techniques through video and this platform allows you to educate your clients on pet care topics with authenticity and, if you choose, humor. "It was a pleasure working with the staff at VetNetwork. With VetNetwork's social media expertise and assistance, we've established and cleaned up our social media presence and are actively using Facebook and other tools to keep our clients engaged and involved with what's happening at Portville Veterinary Clinic. " — Dr. Kenton Flaig, Owner, Portville Veterinary Clinic. Although actual posts and updates require only minutes a day, commitment and an understanding of how veterinary social media fits into your larger marketing strategy is essential to realizing the platforms’ full benefits. An ad hoc, inconsistent social media presence can actually harm your veterinary hospital’s image more than it helps. VetNetwork offers a comprehensive array of veterinary social media marketing services customized to your goals and needs. We know how to make it work for your veterinary hospital so you see results. Getting started is simple—give us a call today at 800-564-4215 or email VetNetwork here. Need help with your veterinary hospital's online reputation or getting better rankings through veterinary SEO? We can help.